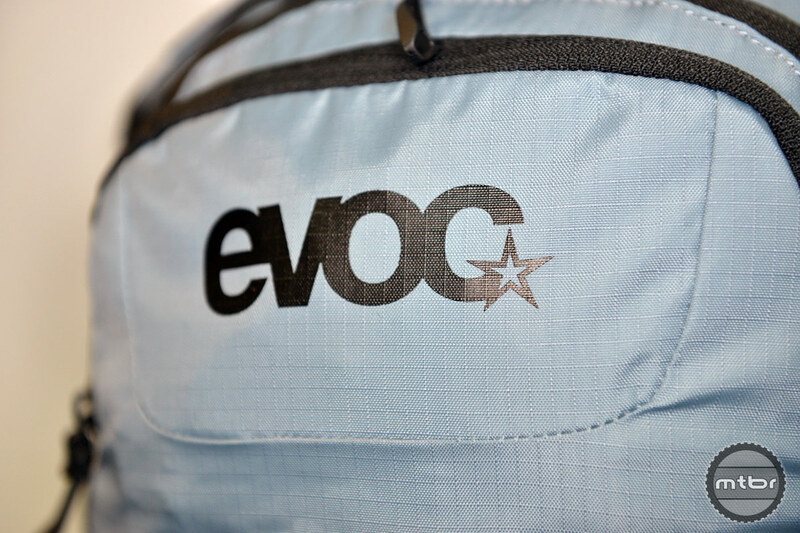 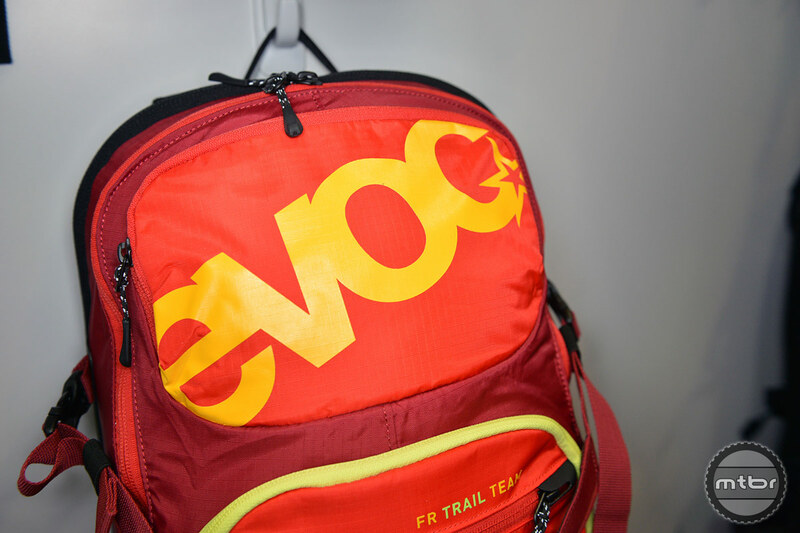 EVOC aims to reach out to both ends of the bike spectrum in 2015 enticing downhill mountain bikers with their proven Protector jacket and offering commuters a new option with their FR Porter pack. 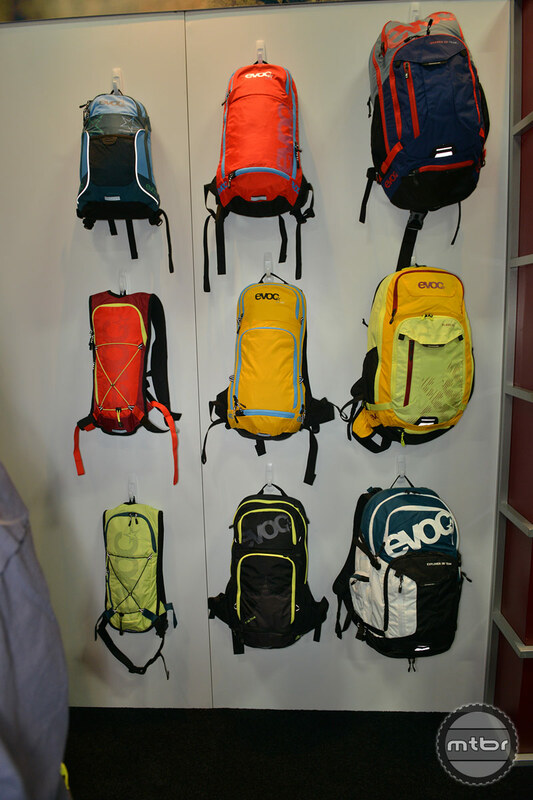 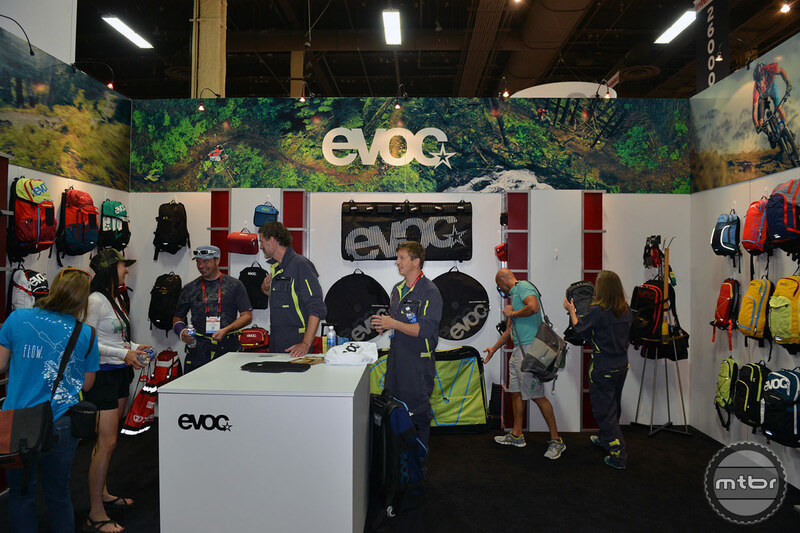 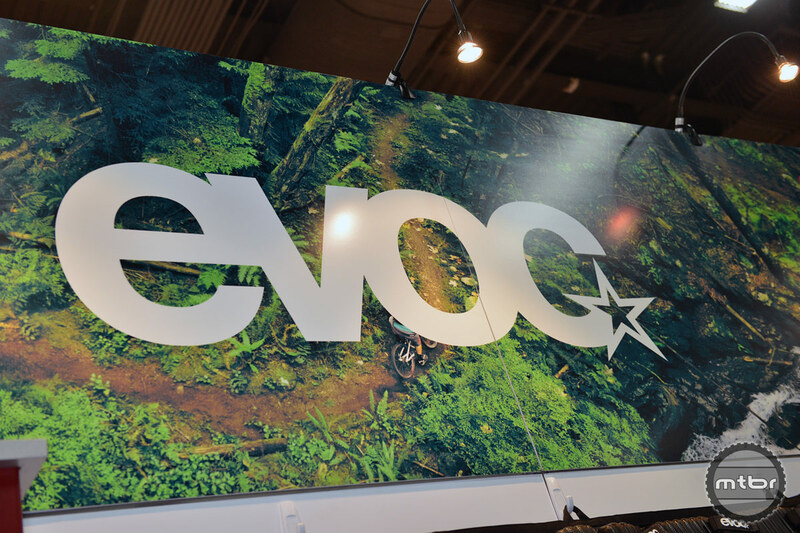 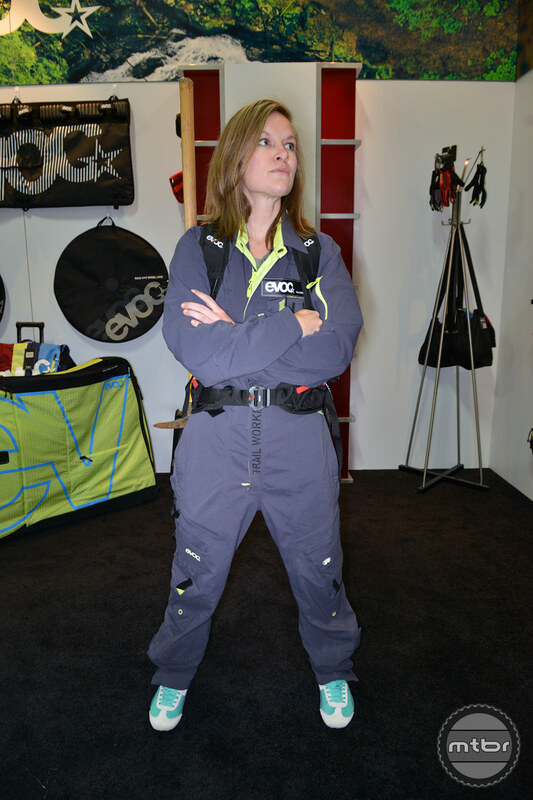 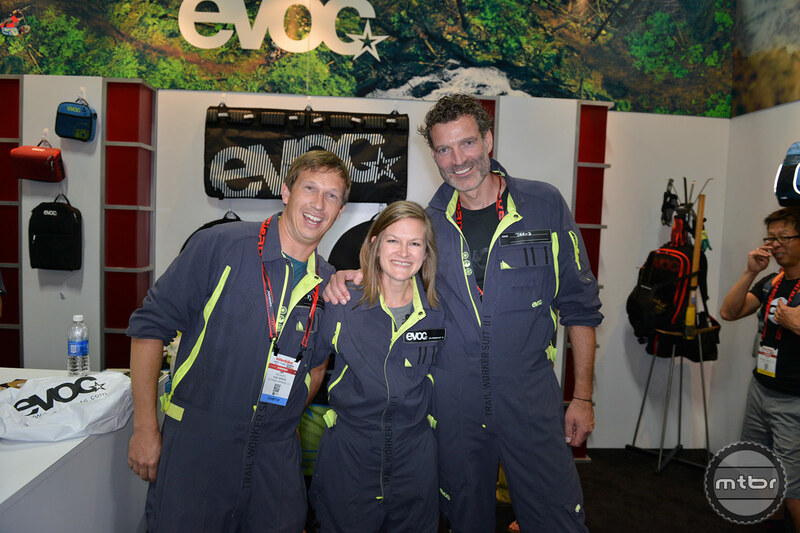 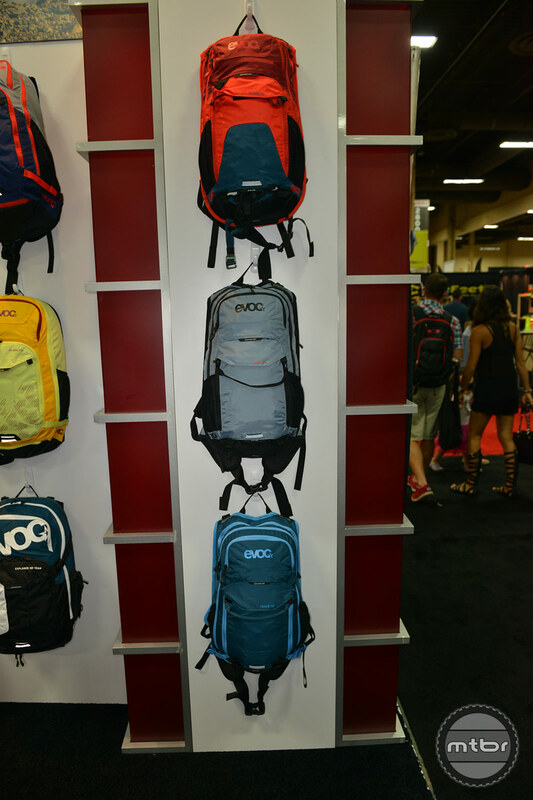 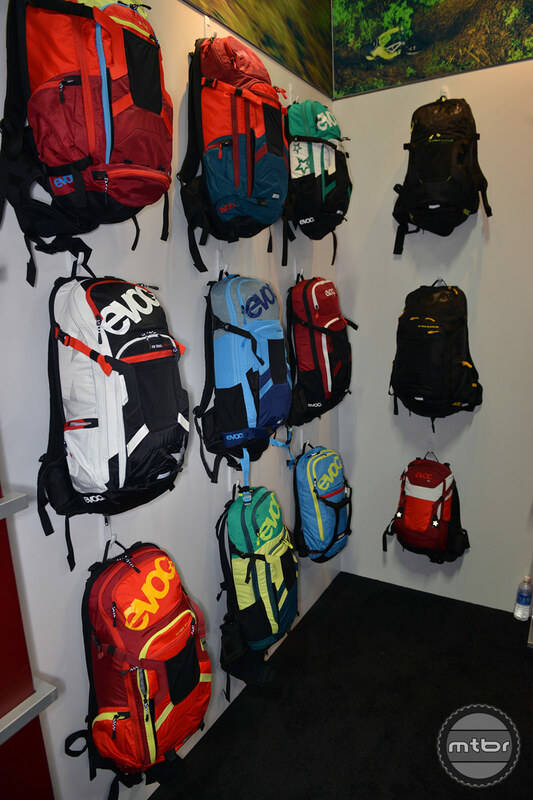 EVOC’s Amber Chambers provides us with an overview of the EVOC Protector jacket and the new FR Porter pack at Interbike 2014. 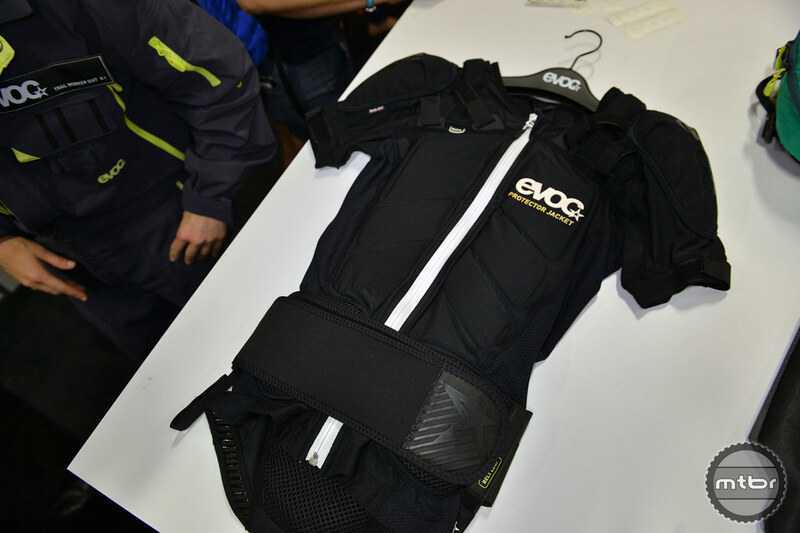 The EVOC Protector jacket is designed with the enduro and downhill mountain biker in mind. 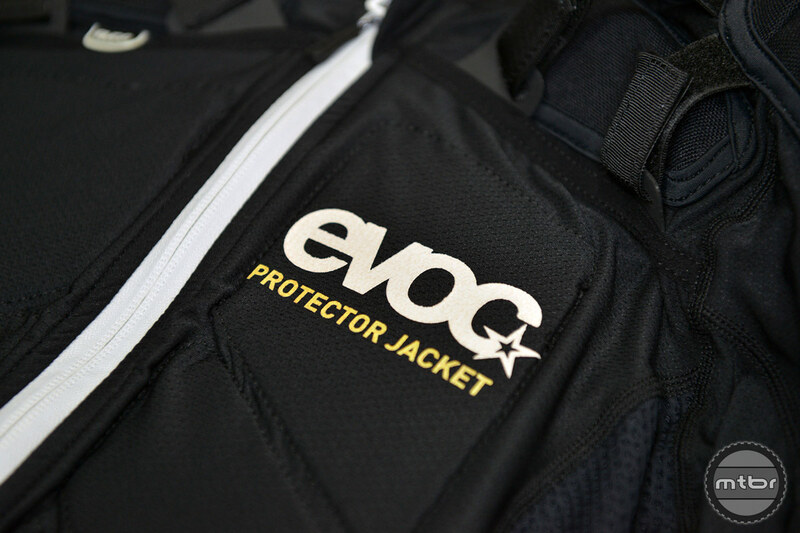 The jacket offers a bevy of protective features including collarbone protection, shoulder, rib and hip protection, kidney protectors and EVOC’s Liteshield Air spine protector. 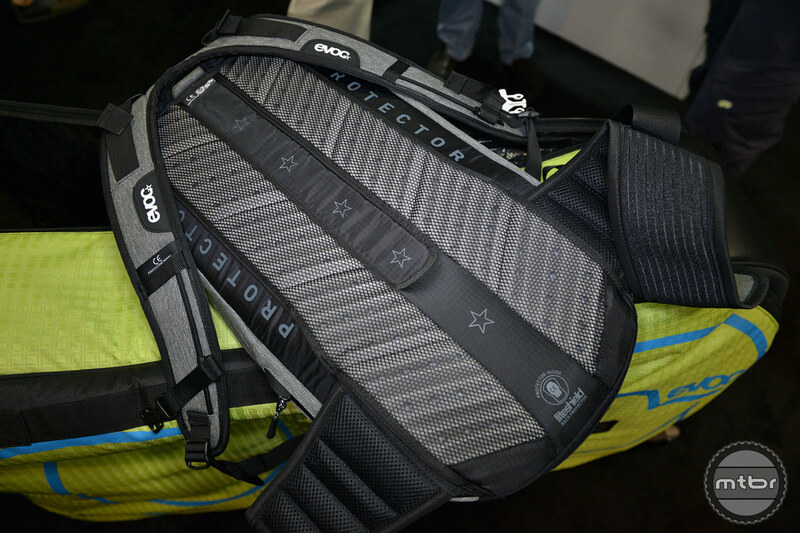 Mesh ventilation helps to keep the jacket cool while adjustable shoulder and hip straps ensure a dialed fit. 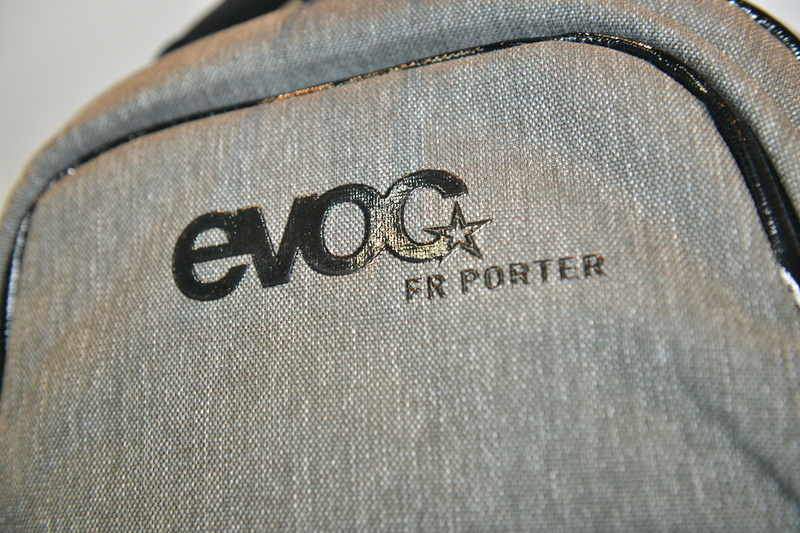 The new-for-2015 FR Porter pack combines EVOC’s certified back protection with city commuter functionality. 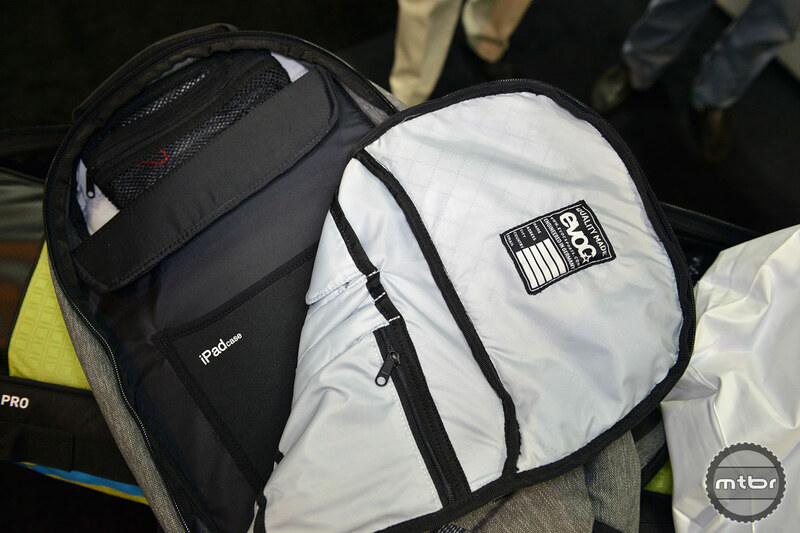 Features include a large exterior pocket, a quick access side pocket, padded laptop pocket, and multiple interior organizational pockets. 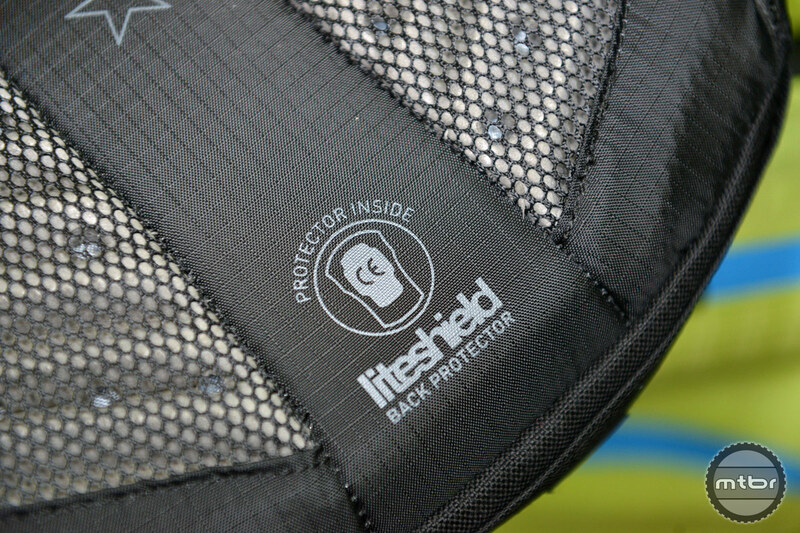 An integrated rain cover and stashable helmet fly complete the pack. 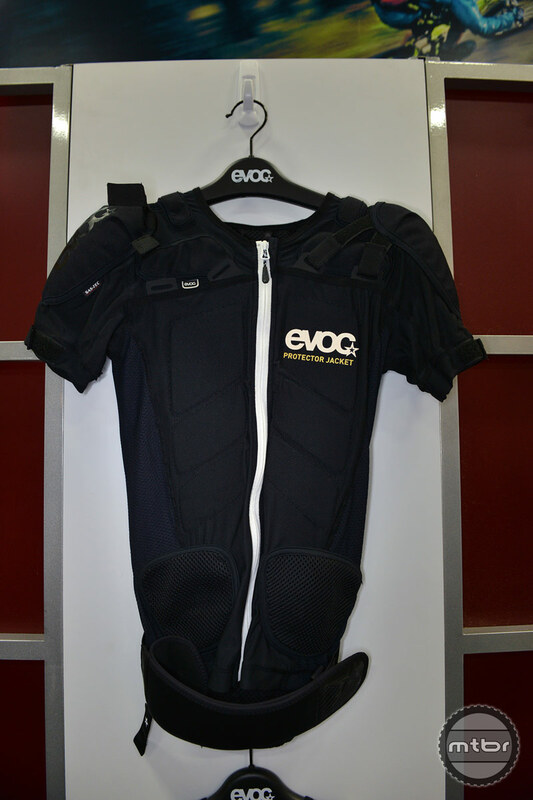 Back protector jacket with great wearing comfort and low weight. 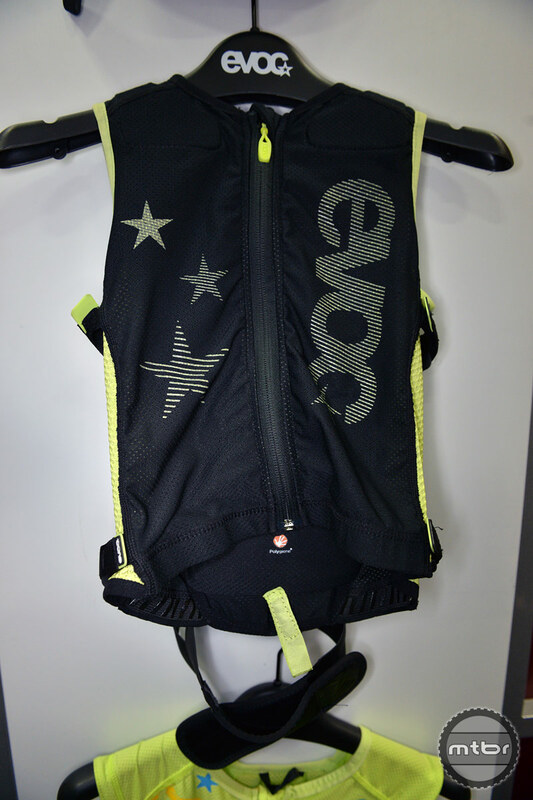 An integrated CE-certified EVOC Liteshield Air Back Protector as well as SAS-TEC shoulder protector and additional padding protect riders in parks and off-piste terrain. 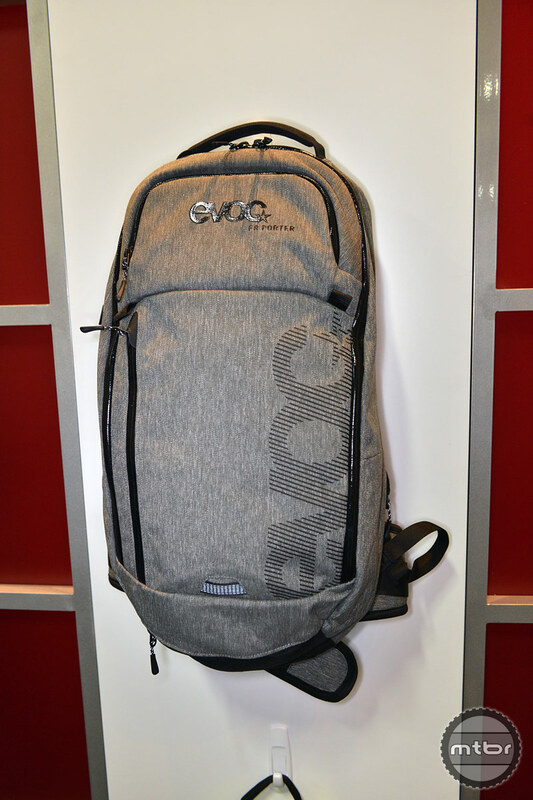 Sophisticated city backpack with certified back protector for all those wandering the city streets on a daily basis. 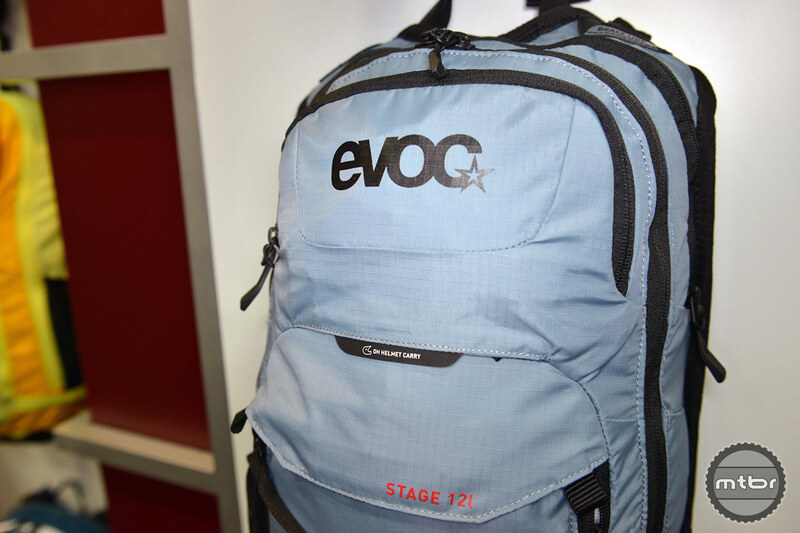 The Porter, featuring numerous secure and easily accessible compartments and a well-ventilated, neutrally balanced carrying system, has been specially designed to fulfil all urban mobility needs. 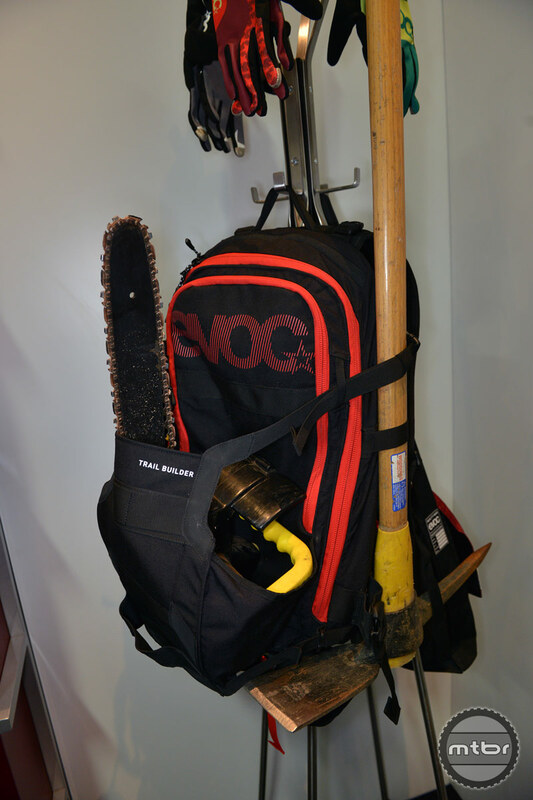 Complete portable trail building workshop for your back. 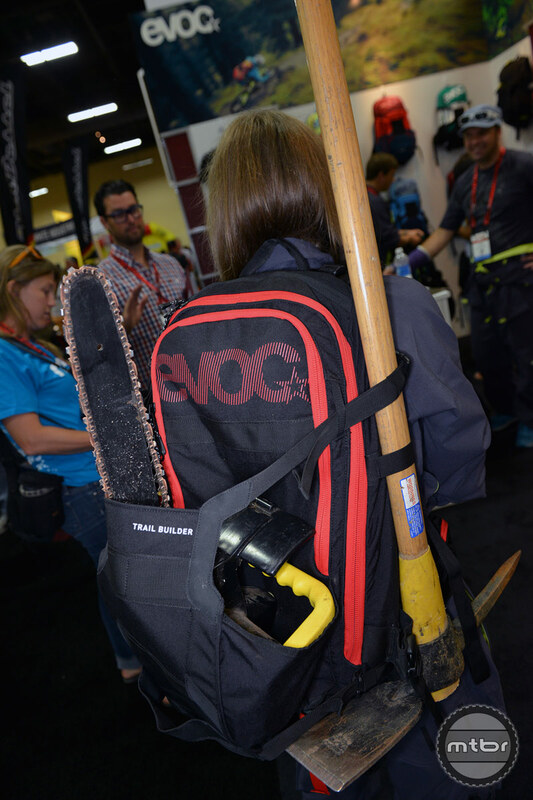 This exceptionally durable backpack was designed and developed by and for trail builders who need to be able to go to remote places on their bike with heavy equipment. 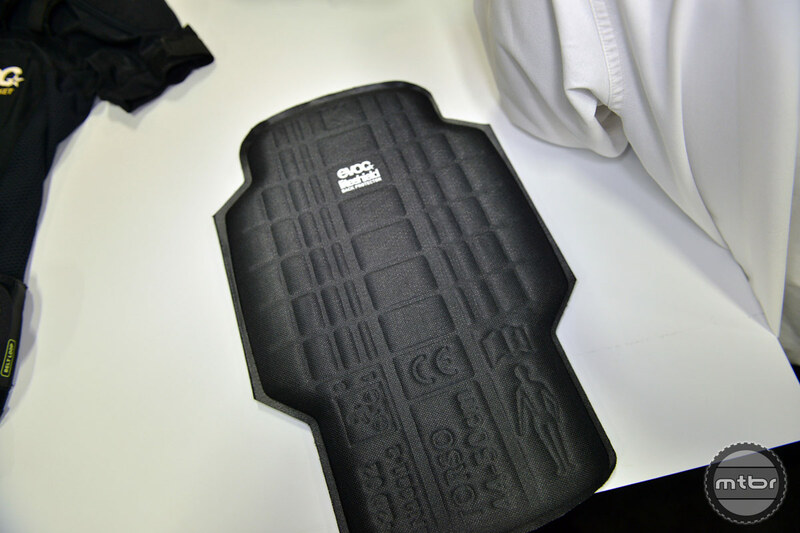 Of key importance here is the sophisticated carrying system, which helps distribute even heavy loads symmetrically as close to the body’s centre of gravity as possible. 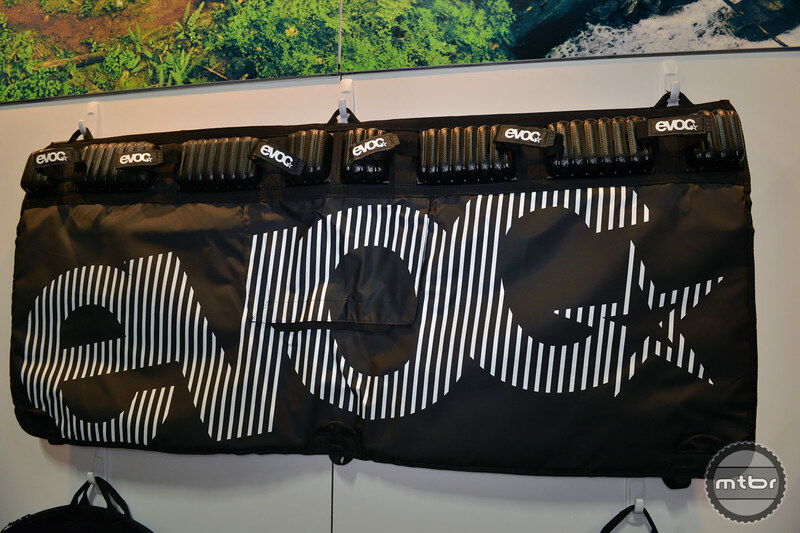 Great feature when shuttling bikes. 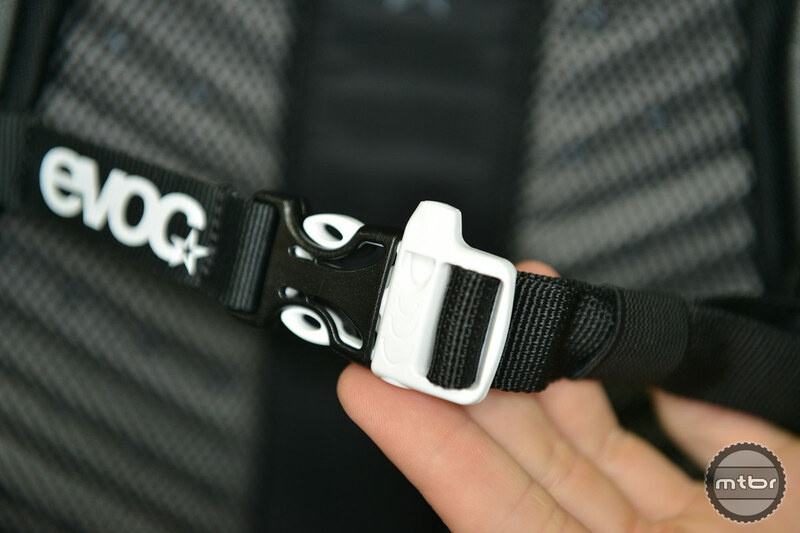 Quick access to tailboard release. 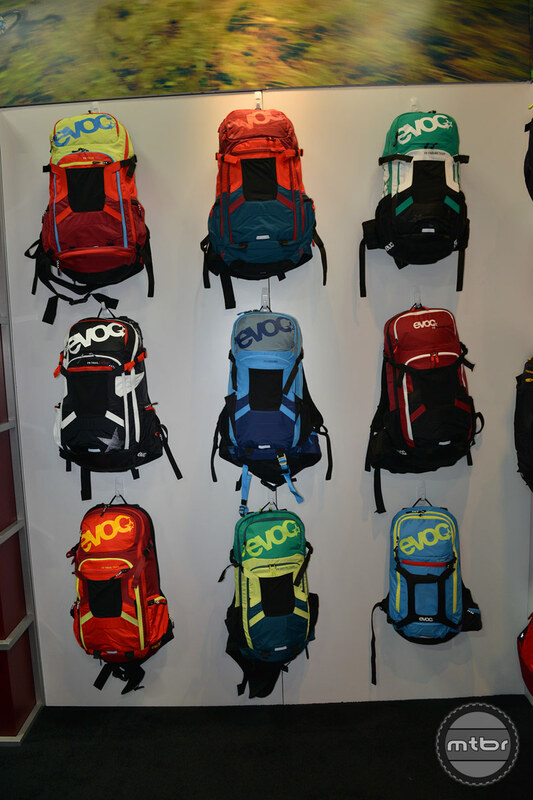 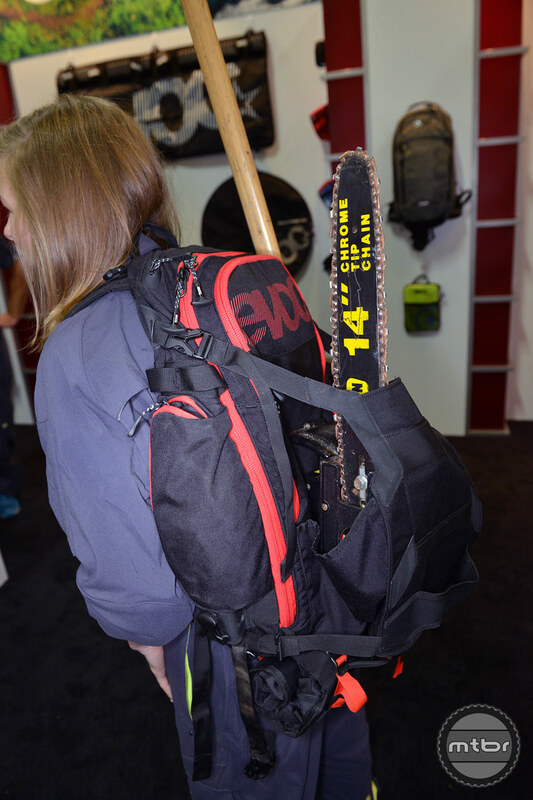 Technical daypack with integrated back protector for more safety on all trails. 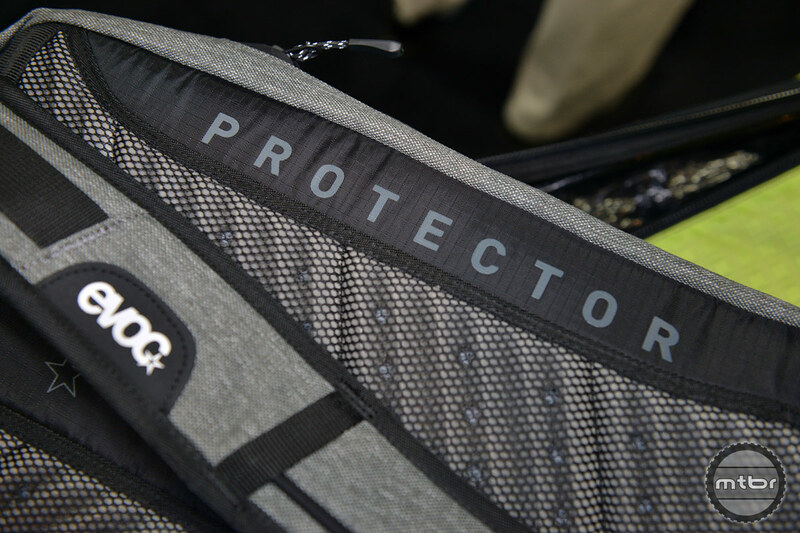 Offering superior carrying comfort and entirely neutrally balanced load distribution, the backpack enables unlimited freedom (of movement) when riding a bike.